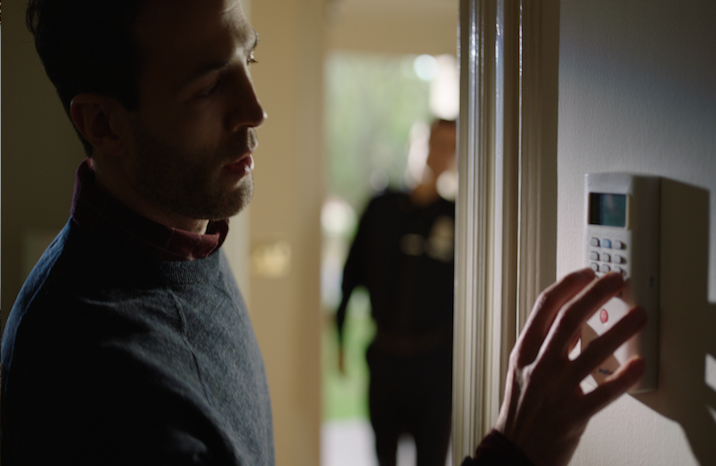 Today we are announcing the third generation of our security system, re-built and re-designed to be a smaller, faster, stronger and more comprehensive home security platform. Just because National Preparedness Month is almost over doesn't mean you should stop being prepared. 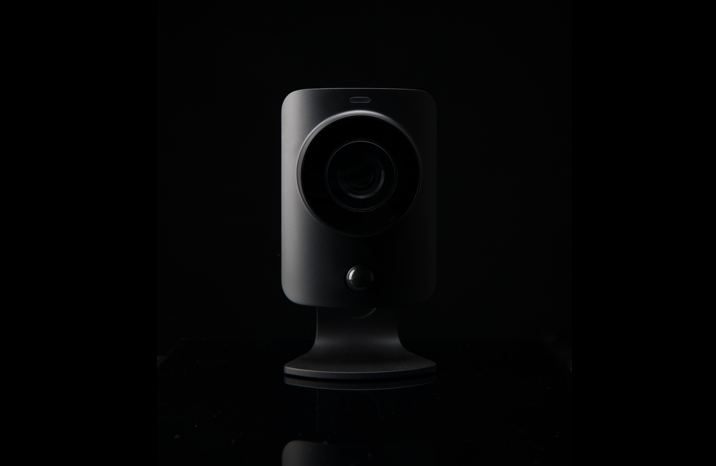 You've learned about the SimpliCam basics, now learn about how SimpliCam takes your home security to the next level. 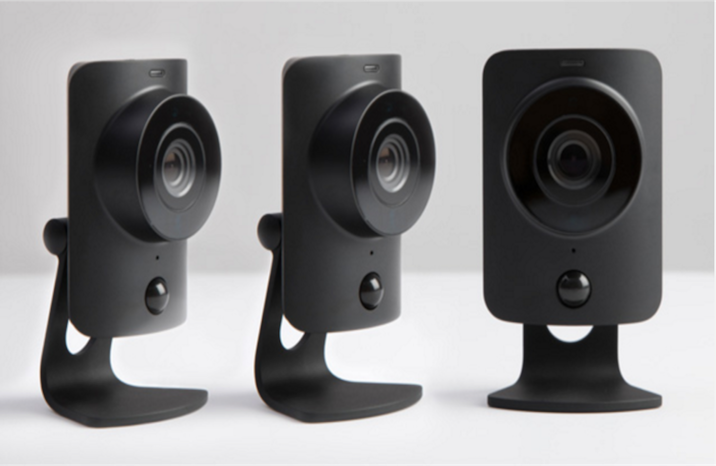 Get to know SimpliCam with our feature basics overview. 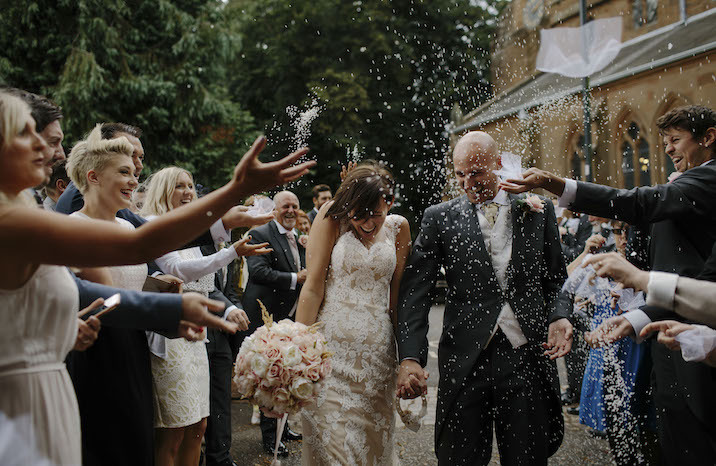 Finding the perfect wedding gift isn't easy, and then there's the worry someone else got the same thing! Maybe it's time to step outside the box and get them a gift that goes the extra mile. 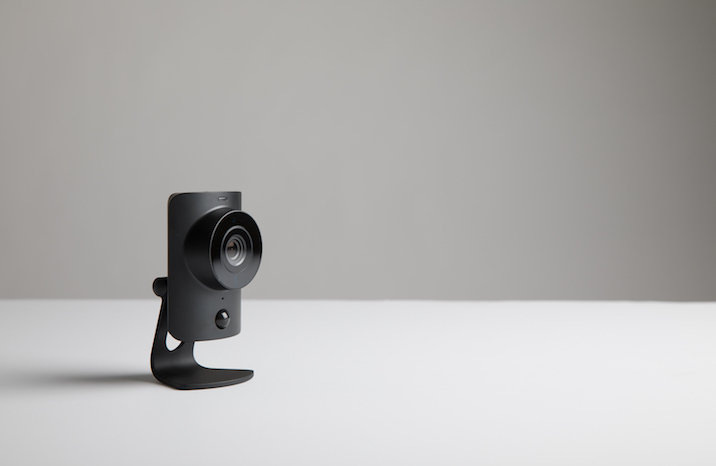 Introducing SimpliCam! 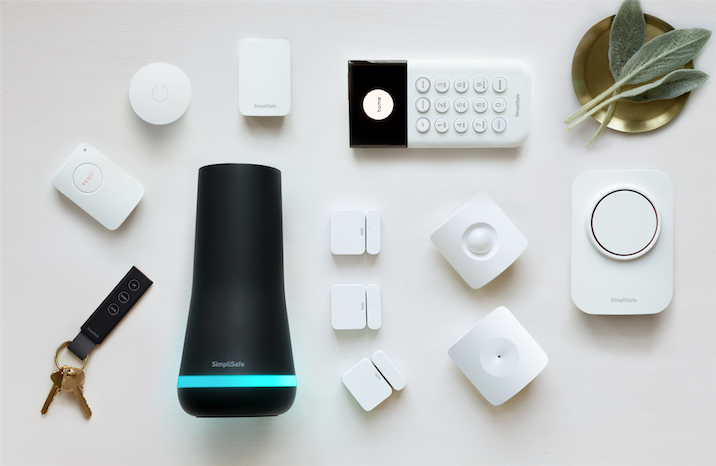 SimpliSafe's smart home security camera is here, and we can't wait to tell you all about it. Recently a security researcher helped us to identify a potential vulnerability in our Keychain Remote USB software that would make it feasible for someone with physical access to your Keychain Remote USB to extract your system configuration settings through a series of steps involving computer software tools. Even though, over the years, we have no reports of any home break-ins as a result of this finding, we feel it important to share this information. 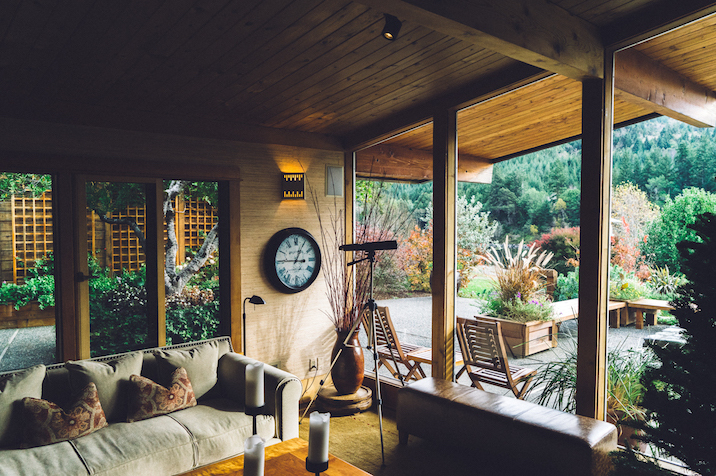 Do you have a second home that's empty for most of the year? How do you know what's going on when you're not there? 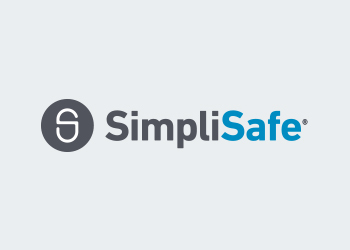 Read SimpliSafe's tips to protecting your vacation home. 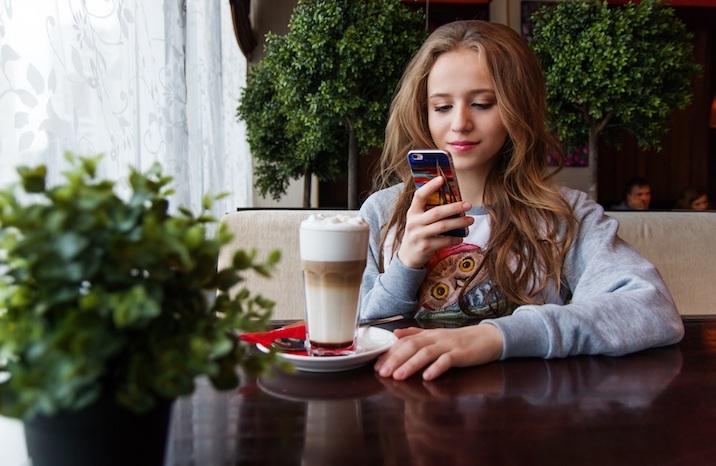 Your home security system can help you protect your teens in a couple of surprising ways. 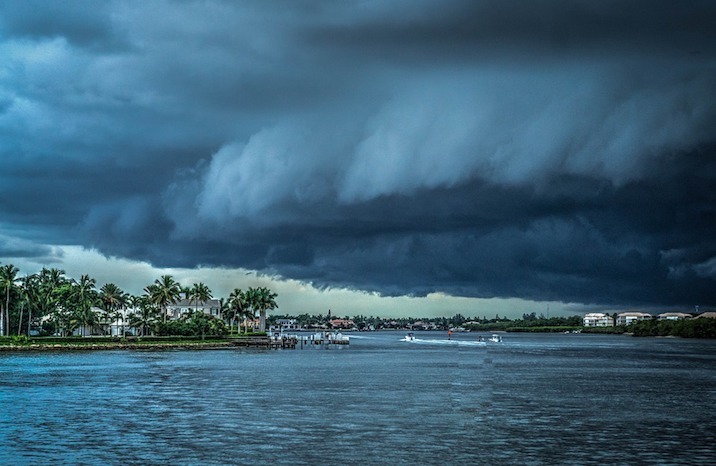 With a hurricane season predicted to be more activate than average, now is a good time to prepare your home and your family for any emergency.